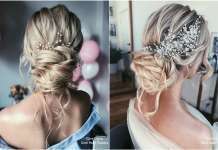 [tps_header]Tis the wedding season, everyone would want to look the best. 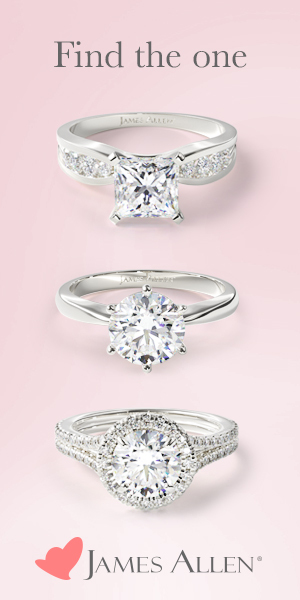 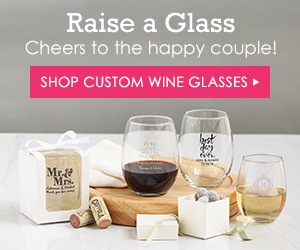 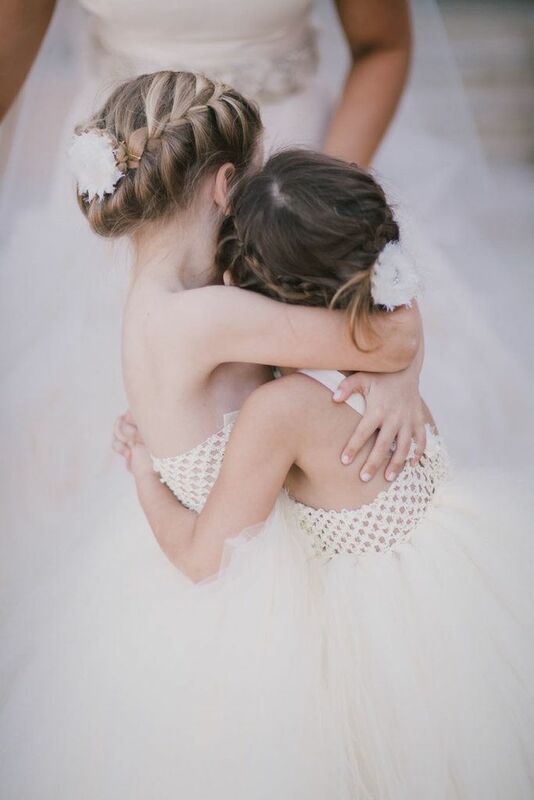 From themed weddings to matching dresses among siblings and family, you would want everything to be perfect. 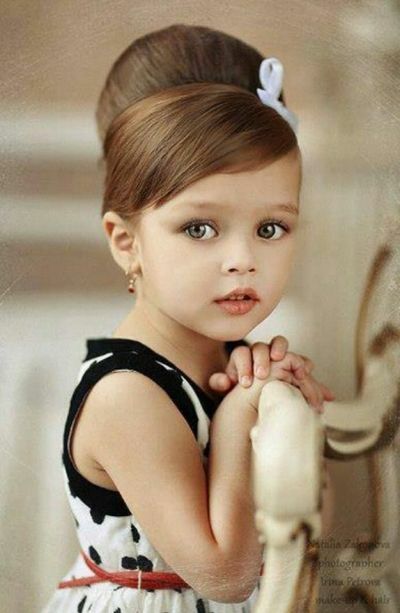 However, there is one aspect where we as adults turn a blind eye to, children. 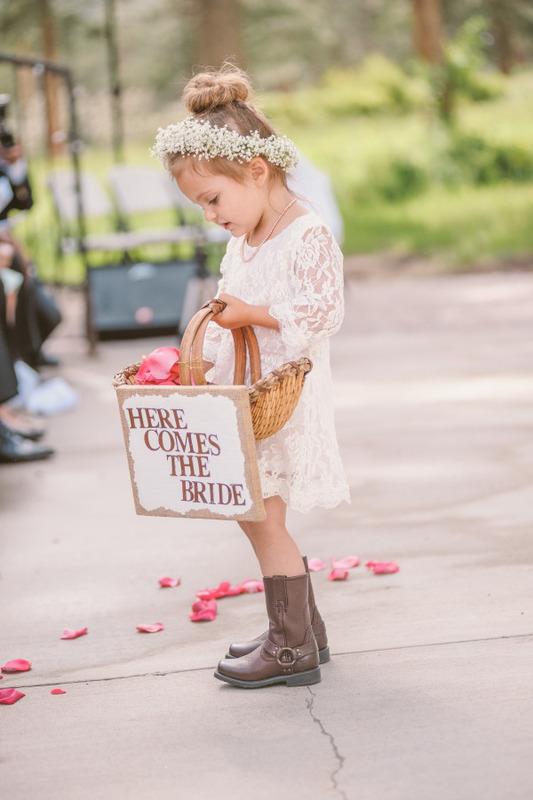 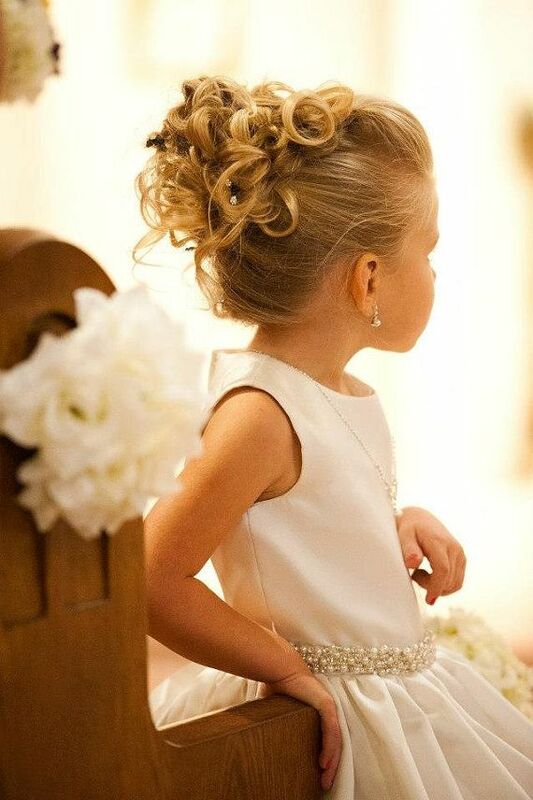 Yes, children are often left out from the wedding tradition because not many have a role for them to play. 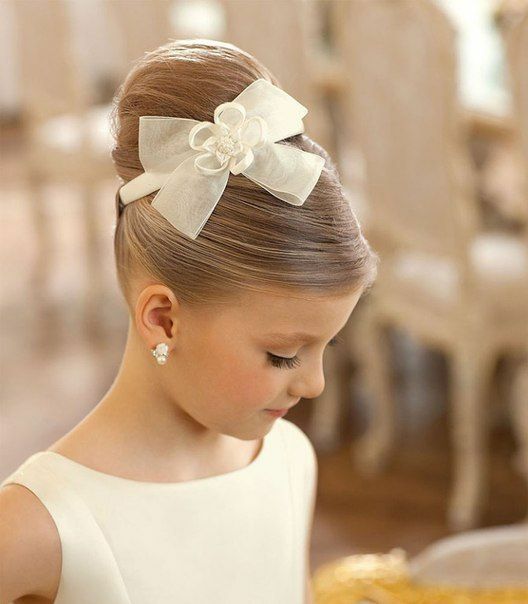 Nevertheless, they too would want to look good at their aunt’s or uncle’s wedding. 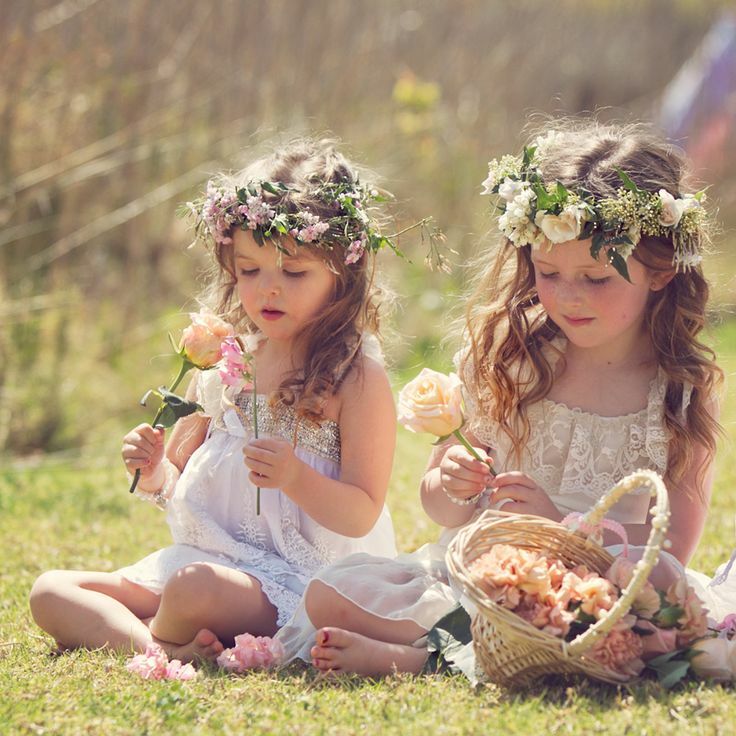 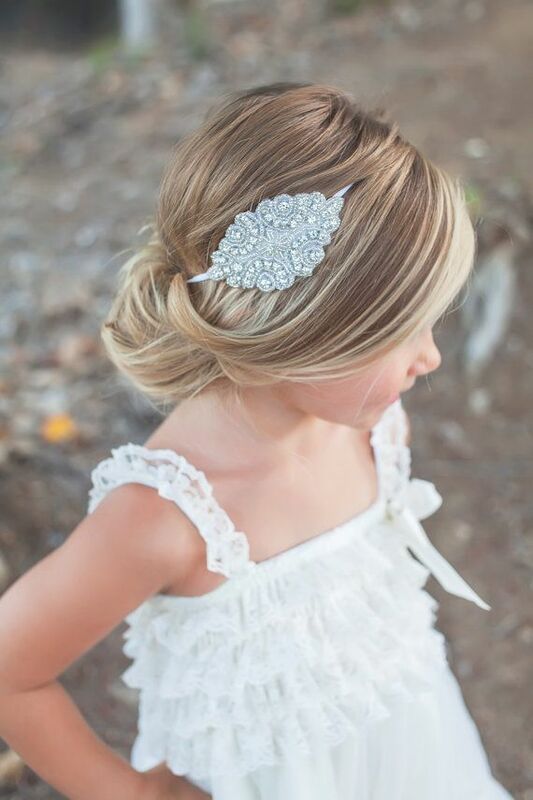 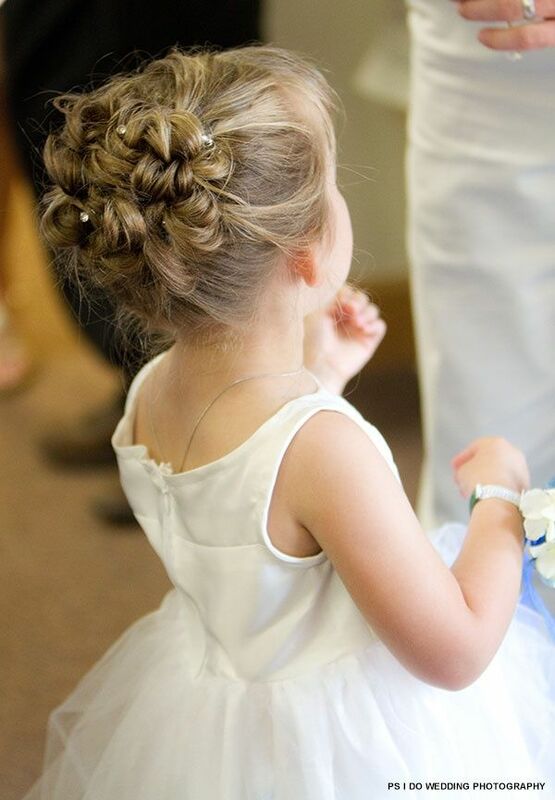 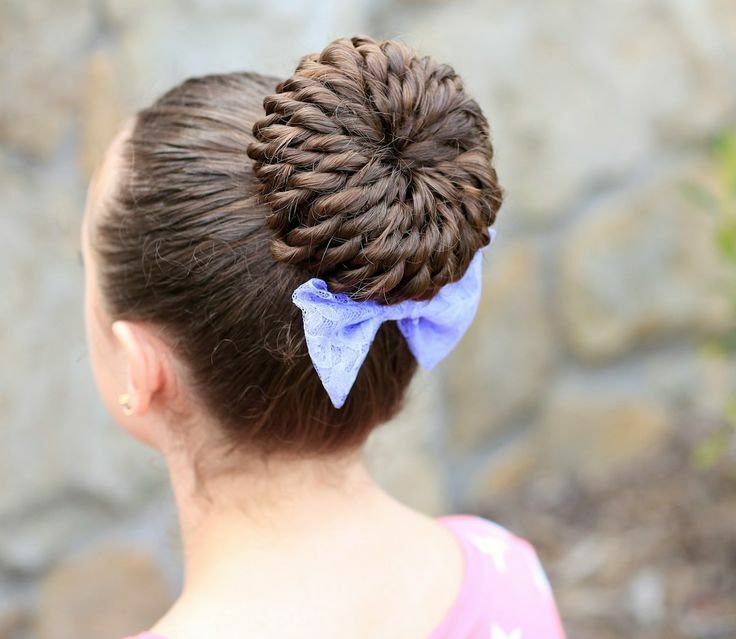 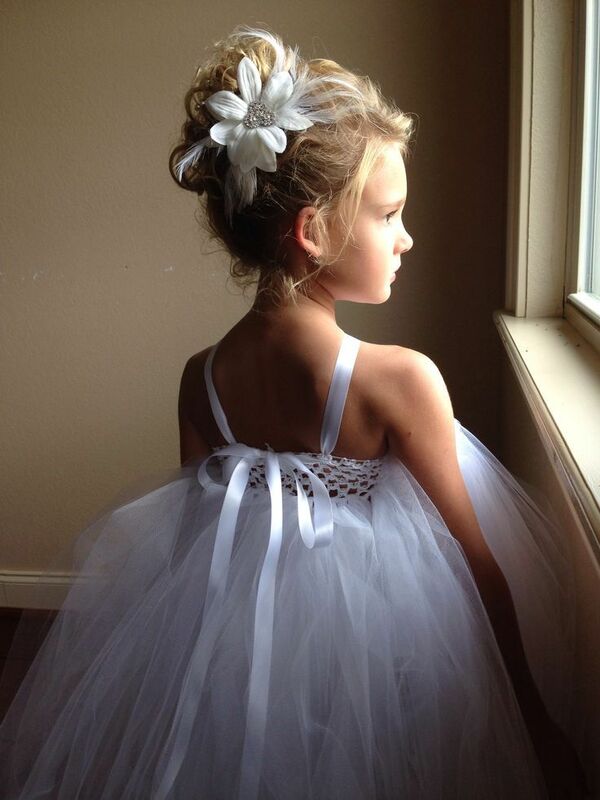 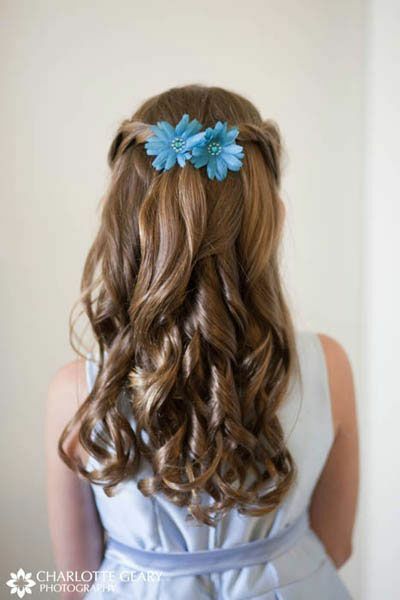 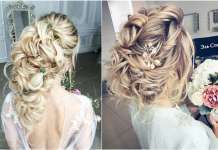 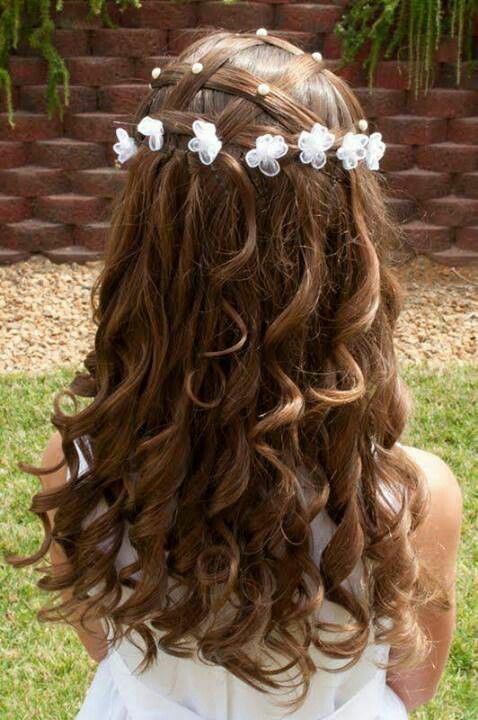 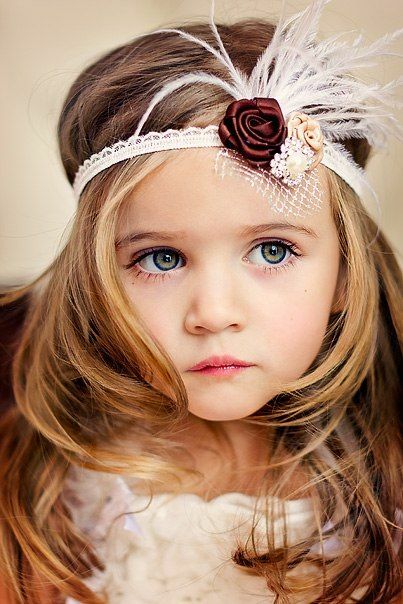 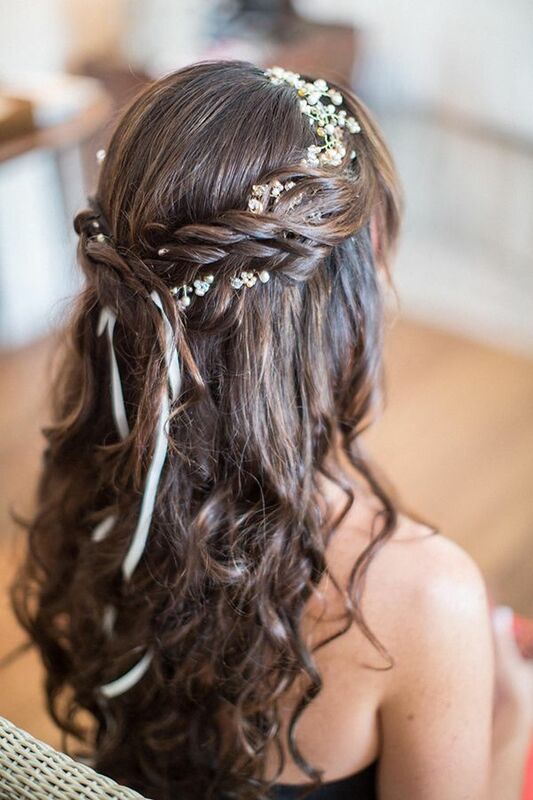 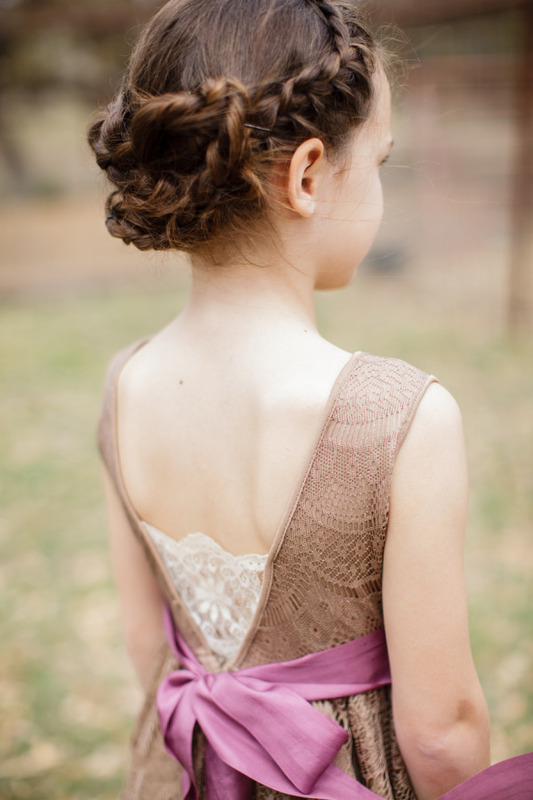 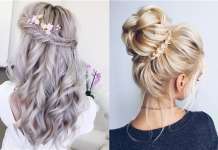 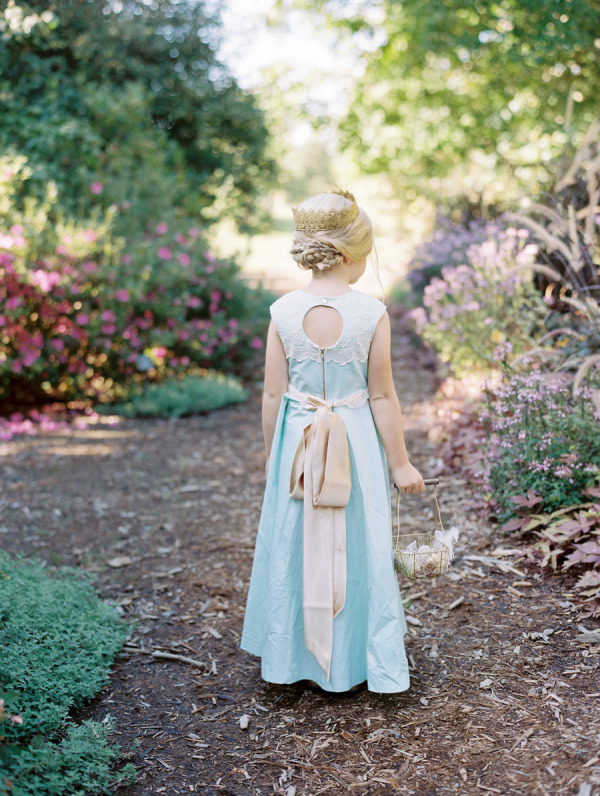 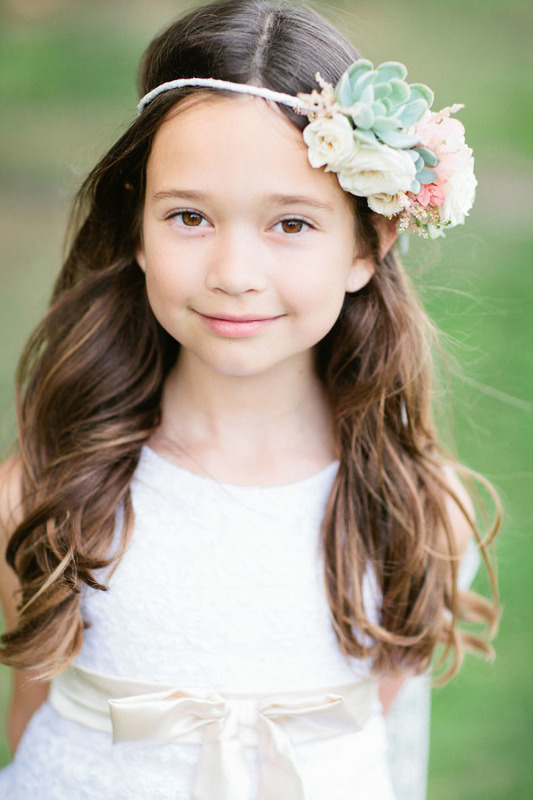 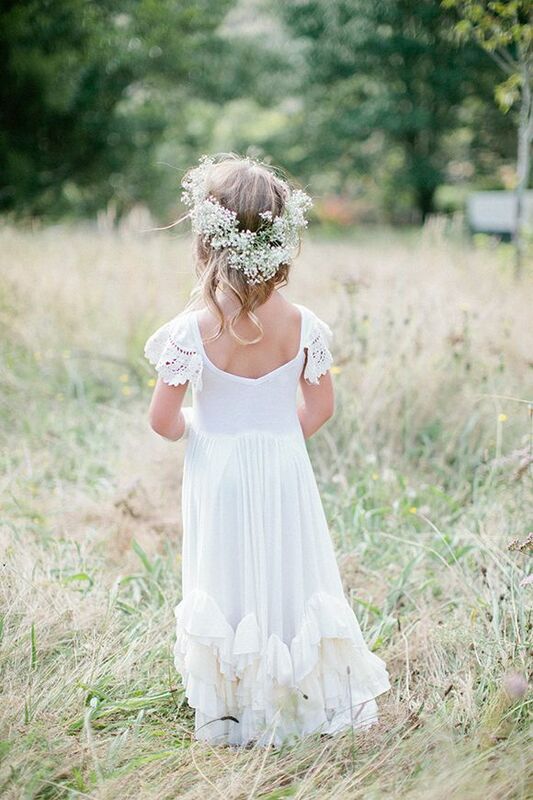 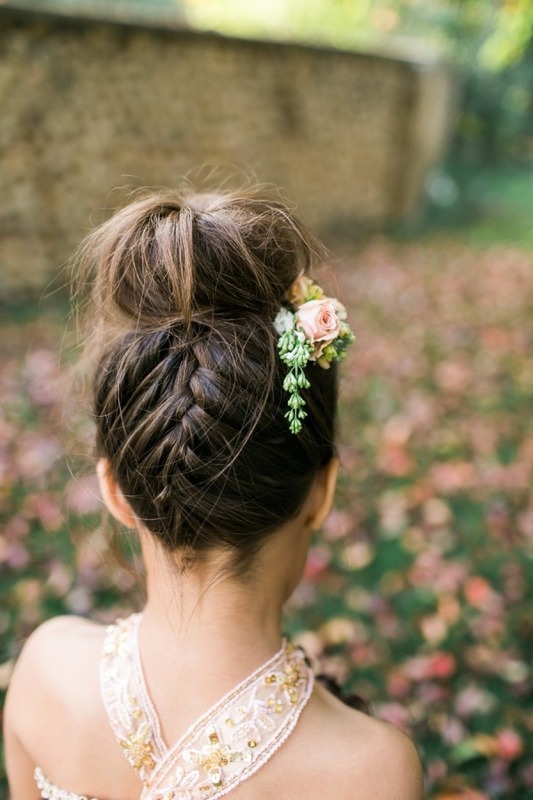 Wondering how to make wedding hair for little girls?